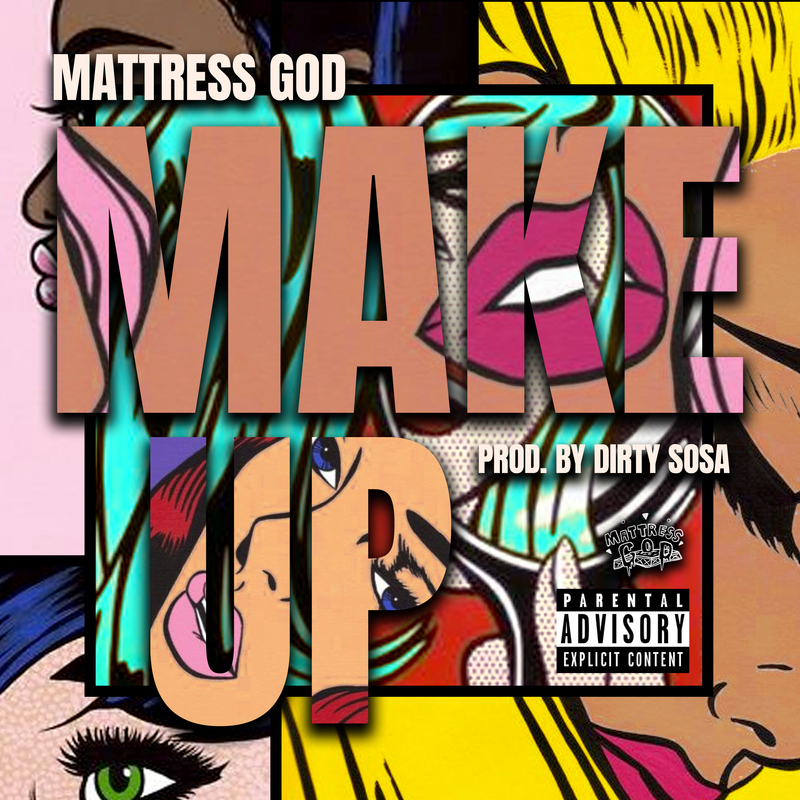 #MusicMonday: Mattress God Releases His Latest Single ‘MakeUp' | RESPECT. Mattress God is a fresh name in the rap game in 2019. The 22-year-old was once a popular DJ in his hometown of Richmond, Va under the name DJ Dez. After 8 years of being a DJ, he made the switch to rapping in 2018. Since then, he has attracted a handful of fans—especially with the release his first music video for the single, “Heater” which was well received on YouTube. Describing the goal behind his career switch from being a disc Jockey to being a rapper, he said, “My goal is to be the next star out of Richmond. 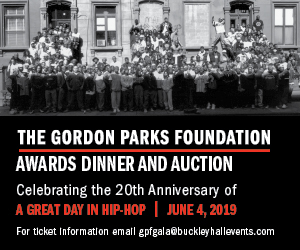 I also want to be in a position to give back to the community and take care of my family.” The passion in that statement can be felt on “Back to Richmond” a reflective track from his debut project, Dirty Mattress: The Mixtape which he released in May, 2018. Hoping to build on the foundation he set for his career last year, Mattress God has released a new single, “MakeUp” produced by Dirty Sosa. Check out Mattress God’s latest single “MakeUp” below on Spotify and all streaming platforms.